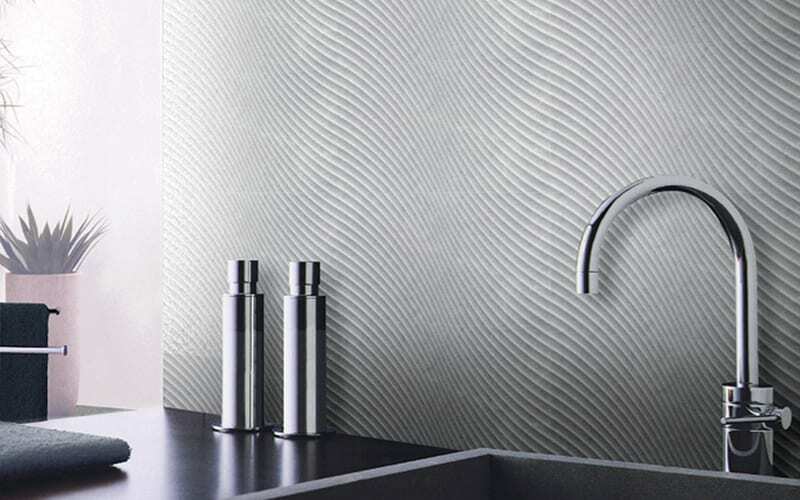 Create a modern feature wall with the stunning wavy lines of the Kate range. 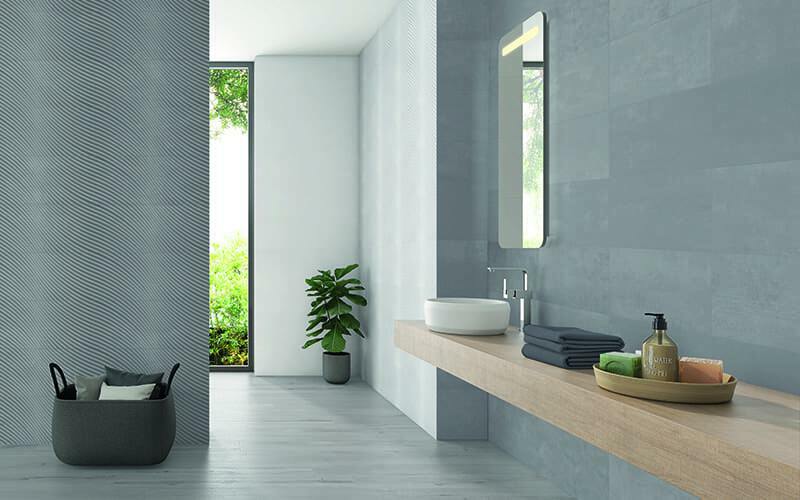 This natural stone effect ceramic wall range offers smooth contemporary plain colours together with the beautiful décor options. Suitable for bathrooms and kitchens in a popular 600×250 size.